The Royal Incorporation of Architects in Scotland (RIAS) has announced 12 winners, representing the very best of current Scottish architecture, at its annual Awards Dinner held in Edinburgh last night. The judging panel was Iain Dickson PPRIAS (Chair), Julia Barfield RIBA, representing the Royal Institute of British Architects, Karen Cunningham, Director of next year’s Festival of Architecture, Hugh Dutton Hon FRIAS of Hugh Dutton Associés, Paris and Stuart Goodall, Chief Executive of Confor. 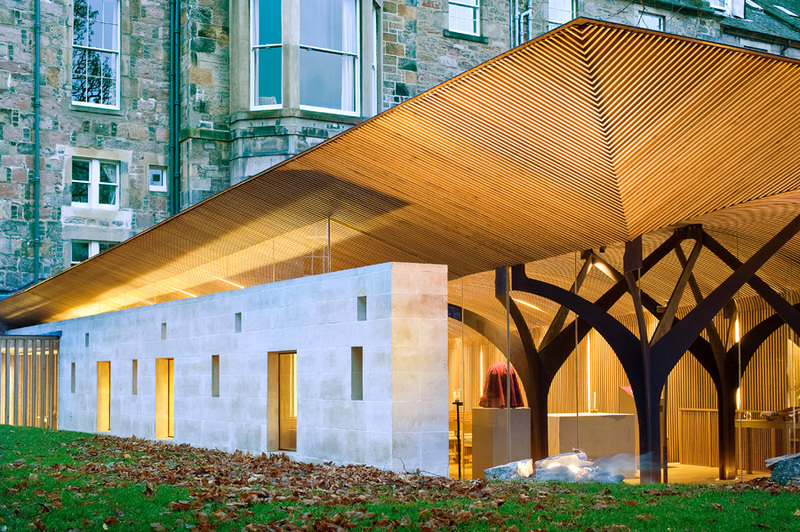 In the fourth year of the restyled awards the RIAS has again teamed up with Forestry Commission Scotland/Wood for Good, Historic Scotland, The Scottish Government and Zero Waste Scotland for our four prestigious sub-category awards. “Three playrooms are linked together by a single-storey building, with a large roof light offering views up to the tree canopy. A first floor area contains offices, staff and family rooms. Each of the playrooms opens out to a covered terrace. 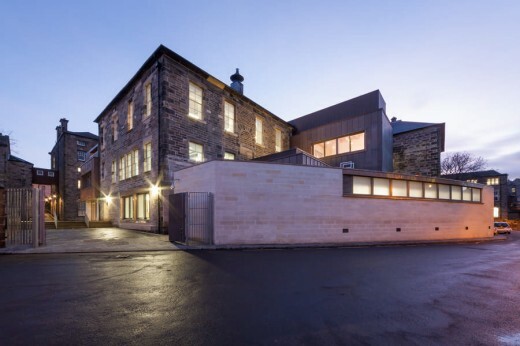 “Elegantly addressing the functional requirements of a contemporary distillery, this building also draws upon the rich history of such buildings. 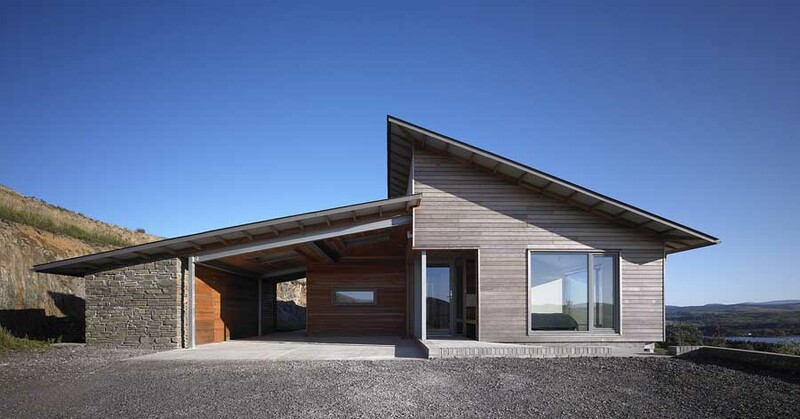 “Commanding long views, the building adapts an existing steading to create luxurious living with service accommodation onto the rear courtyard. “This rare survivor has been carefully restored from near dereliction and returned to its original usage, accommodating a business and home. Modern floors, ceilings, doors and windows were replaced using materials and techniques suitable to a Category A listed building. “Reinterpreting the traditional Glasgow tenement, these blocks, fittingly urban in scale, provide high quality homes, close to the heart of the city. “This building offers a respite from the clinical atmosphere and built form of the nearby hospital. “An old mill in the Borders has been converted into a stylish holiday home, retaining much historic character. “Challenging more traditional approaches, this low profile dormer window, elegantly detailed, transforms the home. A449 LTD for Format Scotland Ltd.
“Respecting the utilitarian aesthetic of this former stable/coach house, this adaptation utilises a restrained palette to create a new family home. Respecting the building’s character was a priority with minimal alterations to the principal elevation. “Combining two medical practices with other social service provision, this building signals its presence with a brick-classical colonnade onto the street, a bold public presence in an urban landscape. “Creating a welcoming entrance foyer and embracing a dramatic, sinuous stair, this new structure boldly signposts Scottish Opera’s HQ. “Following St Andrews’ historic ‘rigg’ pattern, this new development is a graceful and intelligent insertion within one of Scotland’s finest historic urban environments. “The Wood for Good/Forestry Commission Scotland award winning project is inspiring in its imaginative use of wood throughout the building, using cross laminated timber and wood cladding for its structure and external finish with the wood interior providing a seamless connection with the external use of wood in the nursery playground. “The calibre of entrants to this year’s competition was of the highest standard. So much so that we found it impossible to choose an outright winner and opted instead to bestow the award on two worthy recipients: the South Beach Medical Practice in Ardrossan, and the Speirs Centre in Alloa. 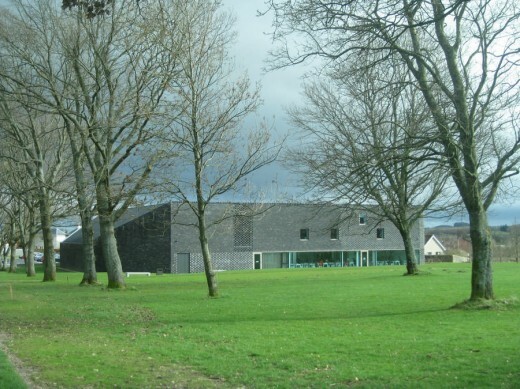 Both are unique and hugely worthwhile projects which have undoubtedly benefitted their surrounding communities, using innovative designs to incorporate state-of-the-art facilities into traditional buildings. My congratulations to both of them. 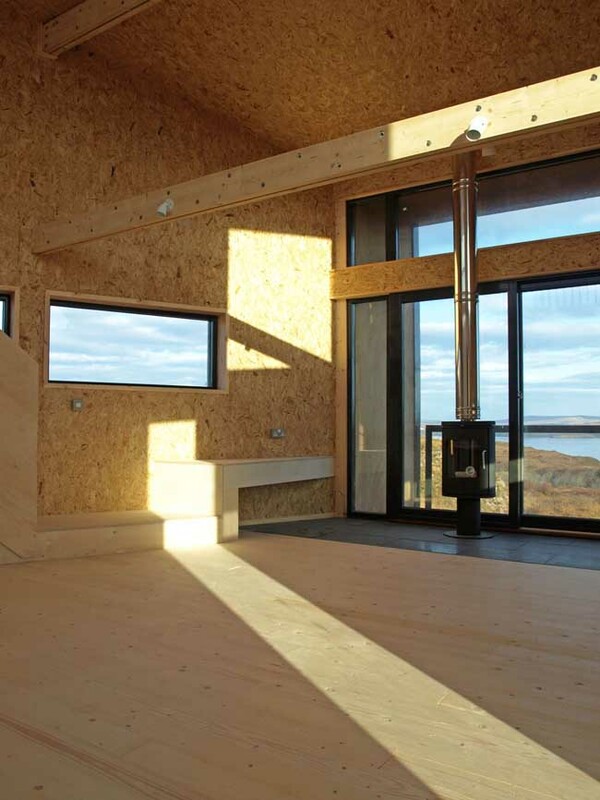 “The construction sector is an important area of work for Resource Efficient Scotland. Resource efficiency is about more than simply reacting to poor environmental performance, it’s about designing to ensure that buildings not only perform efficiently in the present, but are capable of adapting to and maximising local opportunities as they arise. 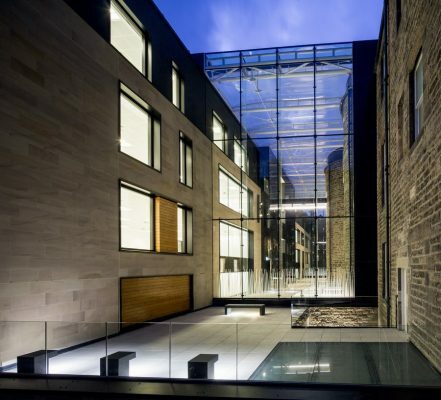 “Clients play an immensely valuable role in achieving excellence in Scotland’s built environment, and the Client of the Year Award, which the Scottish Government is sponsoring for the third year, recognises this. 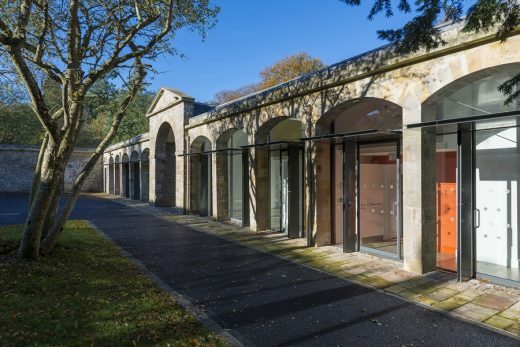 The shortlist for the RIAS Andrew Doolan Best Building in Scotland Award, supported by the Doolan family and the Scottish Government (to be presented in November at the National Museum of Scotland) consists of all 12 of the RIAS Awards 2015 winners. 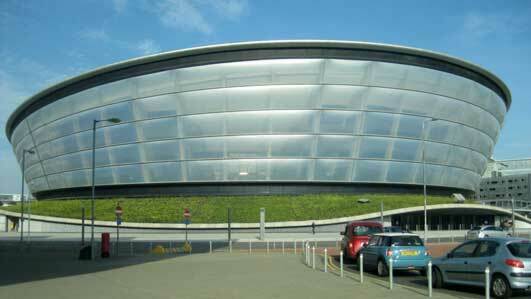 Issued Monday 24th March – The Royal Incorporation of Architects in Scotland (RIAS) has announced a 27 strong shortlist for its 2014 awards. The judging panel for this year includes Douglas Read PPRIAS, Marjorie Appleton FRIAS, Liz Davidson Hon FRIAS, Craig White RIBA and George Oldham RIBA RIAS, representing the Royal Institute of British Architects. “We had 83 submissions from throughout Scotland. 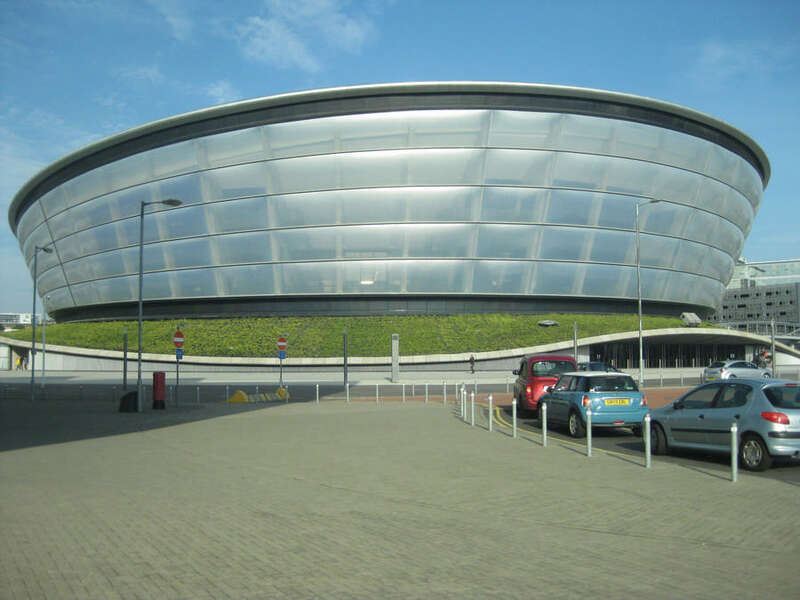 They range in scale from £26k for a little garden pavilion to £125m for a nationally important entertainment arena. This number of entries is a tremendous vote of confidence and confirms that this relatively new award, in only its third year, is now the single most important recognition of architectural achievement in Scotland. An announcement of the jury’s decision will be made at the RIAS Awards Dinner on 18th June. 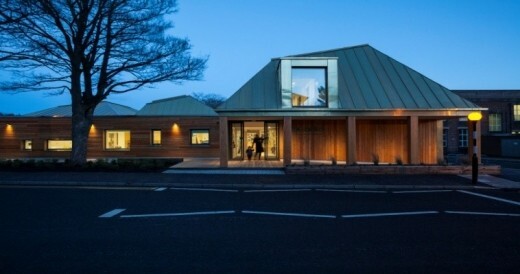 Previously the Royal Incorporation co-ordinated The Royal Institute of British Architects (RIBA) Awards for Scotland. However in 2012, for the first time, by agreement with its sister Institute, the RIBA, the RIAS launched its own award scheme. 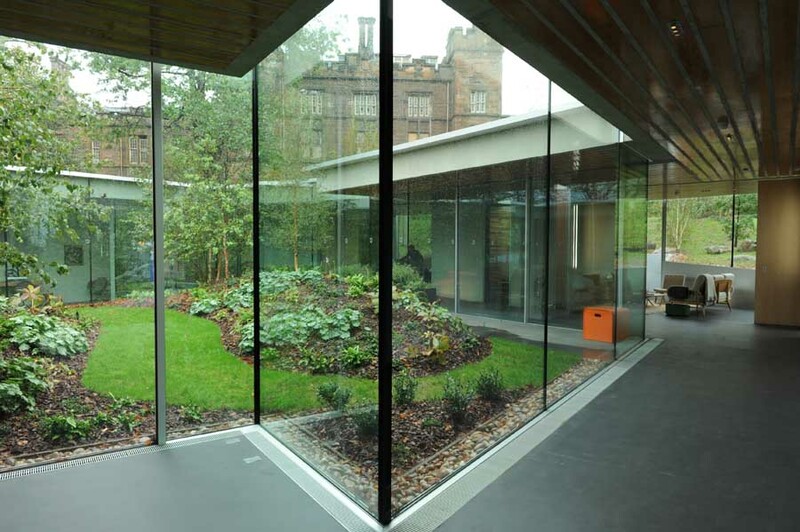 Entries to these awards are also eligible for RIBA Awards for Scotland. In order to simplify and improve the awards process in Scotland, the RIAS Council, in agreement with the RIBA, established a ‘one-stop’, submission process. Entries submitted are now eligible to win the new RIAS Awards, RIAS Category Awards, RIBA Awards for Scotland and RIBA Special Awards. 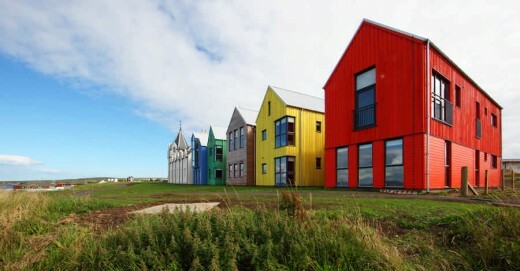 Winners will also be eligible for the RIAS Andrew Doolan Best Building in Scotland Award and the RIBA Stirling Prize.